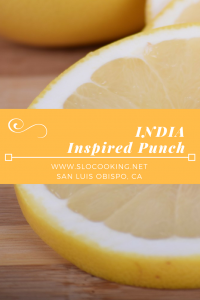 Many years ago we discovered this recipe for India Inspired Punch. As fall weather is a time to think about warming up it’s a natural fit with the combination of cinnamon and clove. You could easily serve this warm on a cold day. This drink is inspired by the flavors of chai tea. You change out plain water for spiced water in this recipe and are left with a delicious flavorful beverage. I hope you enjoy this. For an adult version add vodka to taste. You can also visit my KITCHEN GADGETS page for recommendations of my must have list of kitchen equipment. Copyright 2017 by Heather Thomas, sloCooking.net. All rights reserved. 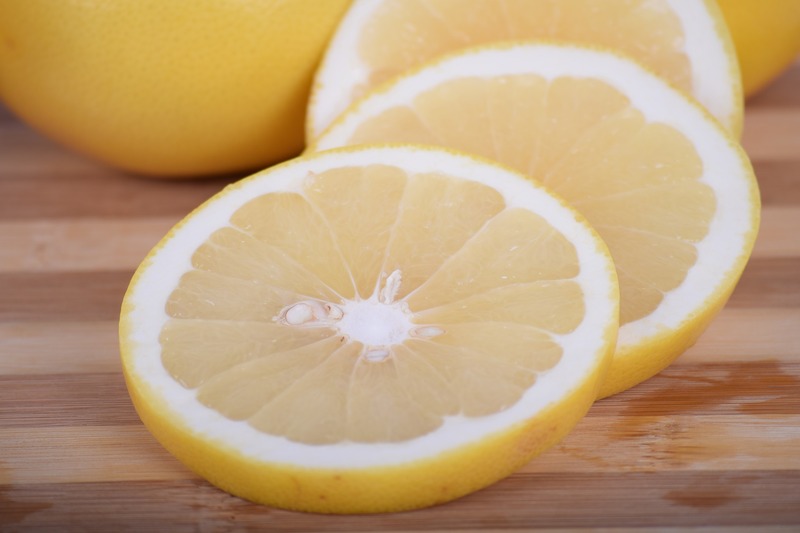 Pingback: 130 Summer Recipes with Lemons! To Impress Your Family & Friends!